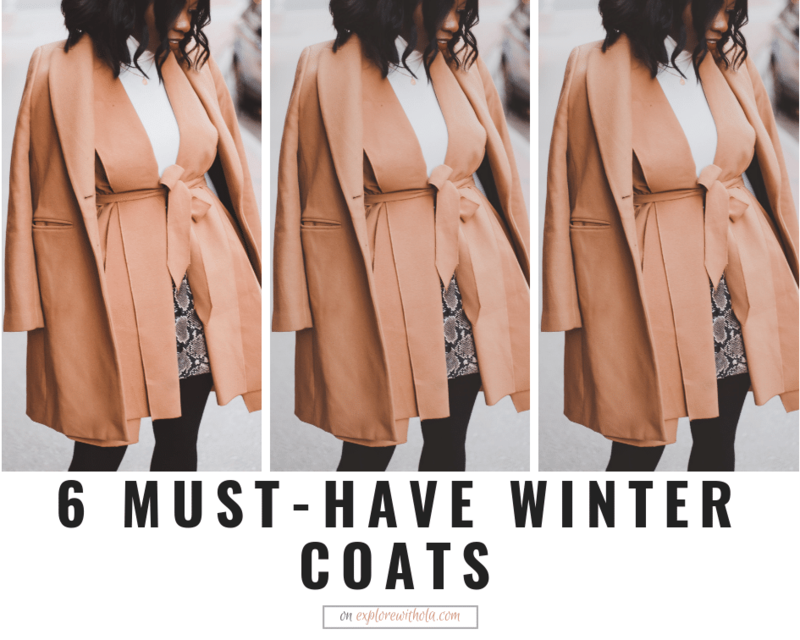 Ironically, I’m sitting in amazing 25ºC weather with a beautiful view of the beach as I write this post about my favorite winter coats. I’ve been enjoying all the amazing style at NYFW (through Instagram) and decided to share some of my current favorite winter coats for every occasion. Ironically, I'm sitting in amazing 25ºC weather with a beautiful view of the beach as I write this post about my favorite winter coats. I've been enjoying all the amazing style at NYFW (through Instagram) and decided to share some of my current favorite winter coats for every occasion.